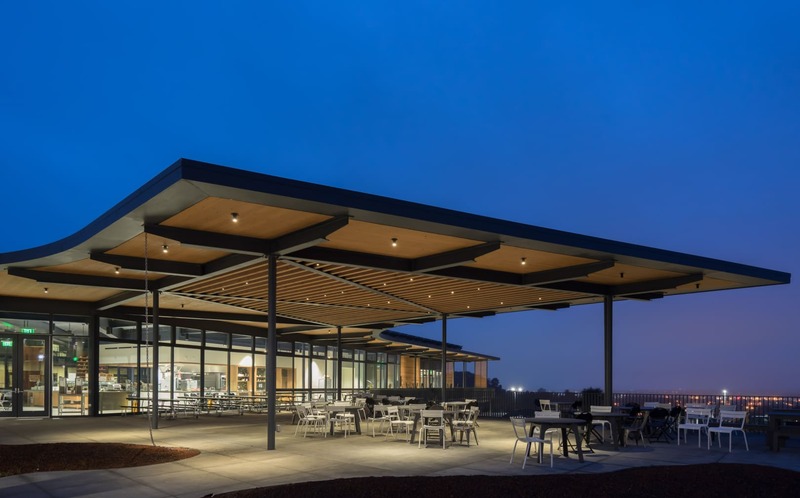 4/19/2018: As Project Architect at WRNS Studio, I had the great honor of working with a fantastic team on Sonoma Academy‘s new Janet Durgin Guild and Commons building. And now I am so excited to say that it has won a 2018 The American Institute of Architects (AIA) Committee on the Environment (COTE) Top Ten Award. Joel Baumgardner, AIA LEED AP, is an award winning architect specializing in commercial and residential projects in the San Francisco Bay Area including Sonoma County, Marin, San Francisco, Napa, and the South Bay. Projects focus on modern, green and sustainable solutions – specializing in net-zero/net-positive and regenerative design. Baumgardner Architecture also provides green consulting to owners, facilities managers, architects and contractors.